 Neumiller & Beardslee had been challenged by Kroloff’s office to compete in this friendly competition to raise money for the United Cerebral Palsy of San Joaquin, Calaveras, & Amador Counties. Their motto is “Conquering Obstacles for a Life Without Limits” which is what we did on Saturday, May 19th! 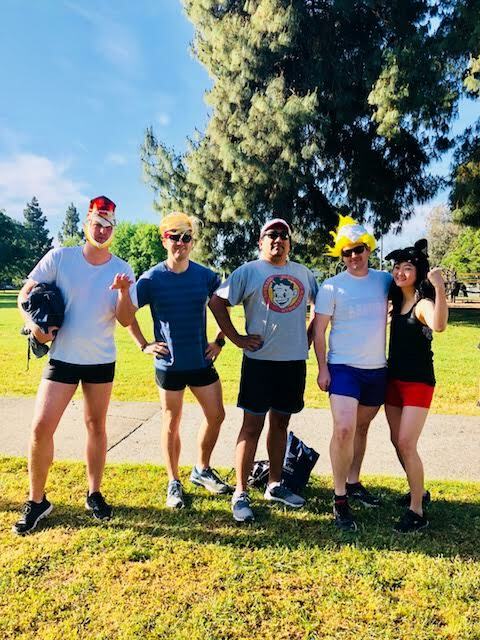 Our team consisted of Josh Hunsucker, Liz Kim, Shaun Culbreath (Liz’s husband), Richie Aranda, Bo de Lange (our summer intern), and Lisa Blanco Jimenez, the team’s manager. Sadly, we did not win against Kroloff. But we will come back next year stronger and better! What matters is that we raised funds for a great cause and with great friends.